Phra Rod, means saved from danger or misfortune. 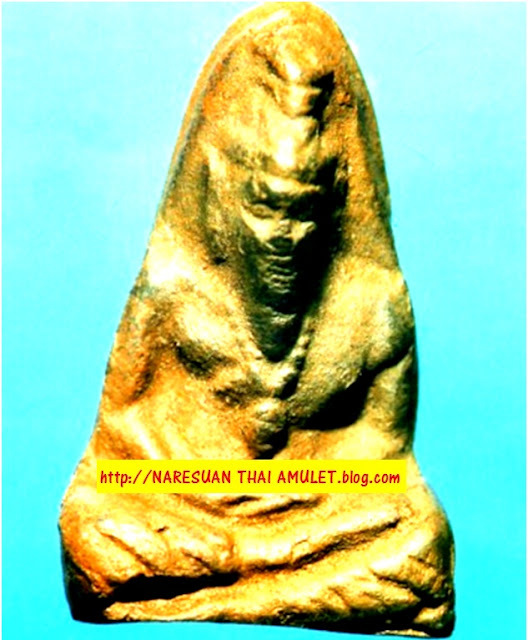 The photo above featured Phra Rod Mahawan Phim Yai. It’s ner or texture is unique and it is called “Ner Tha Fallang”, means eyes of a Caucasian. While most Asians have dark brown iris but Caucasians have blue, yellow and others. 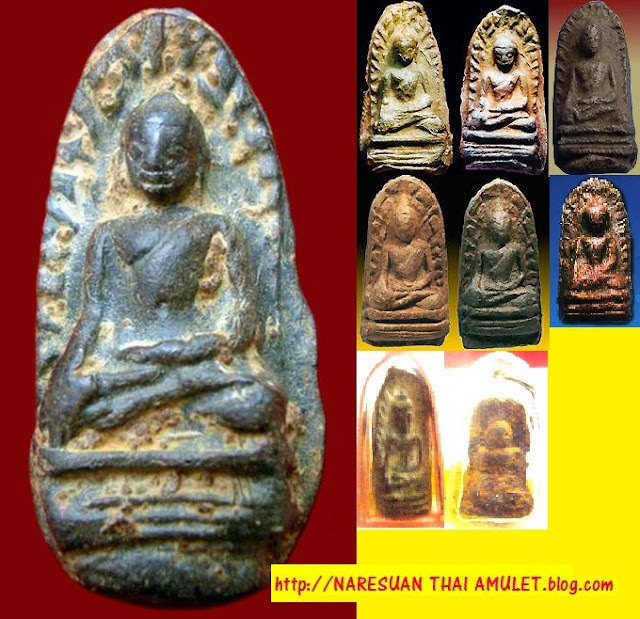 Of all the Benjapahkee or The Five Grand Amulets, Phra Rod is the oldest, more than 1900 years ago. 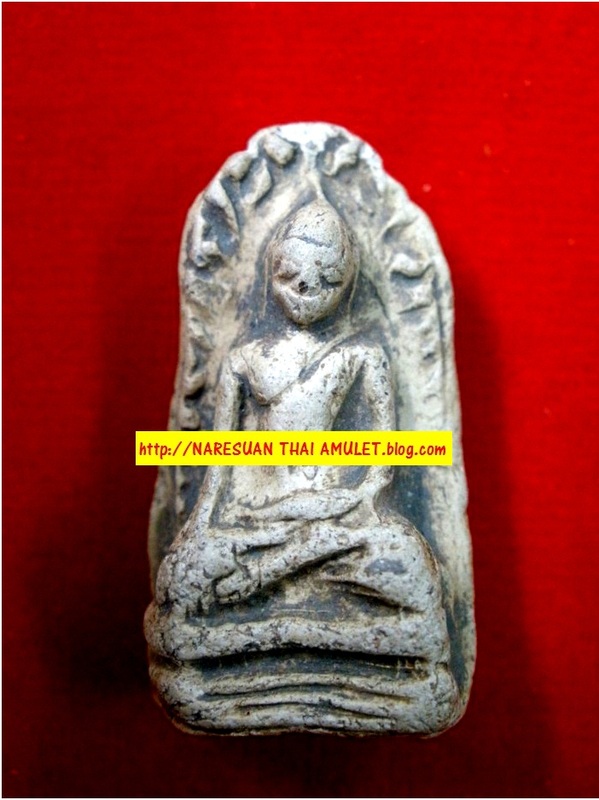 Phra Rod is believed to be made by Pu Reusi(s). There were five of them; Pu Reusi Sumanakrathak, Pu Reusi Doisuthep, Pu Reusi Sukkhanthak,Pu Reusi Sukphrom and Pu Reusi Anuksit. They gathered many materials from rare (lanthanide), asam jawa, old amulets, relics, leklai, sai ngern (silver sand), sai thong (gold sand), earth from ancients city walls, 108 type of herbs, 1000 type of wans, pong athan (spirited)pong mongkhun (holy). All this are mixed together with red/yellow earth. 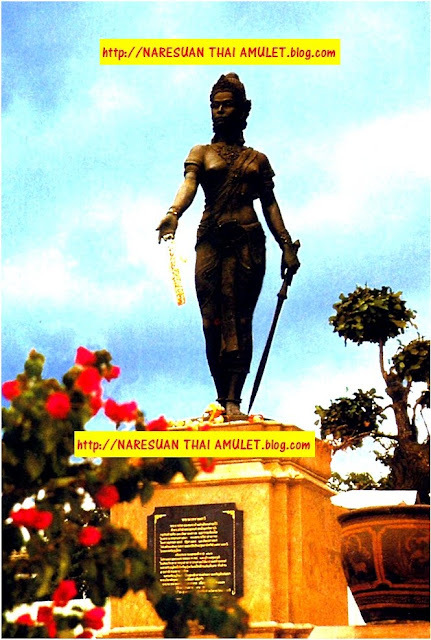 The statue of lady above is Phra Nang Jamadhevi, daughter of King of Lopburi. Lopburi then wasn’t a Buddhist area but Bhramanism. 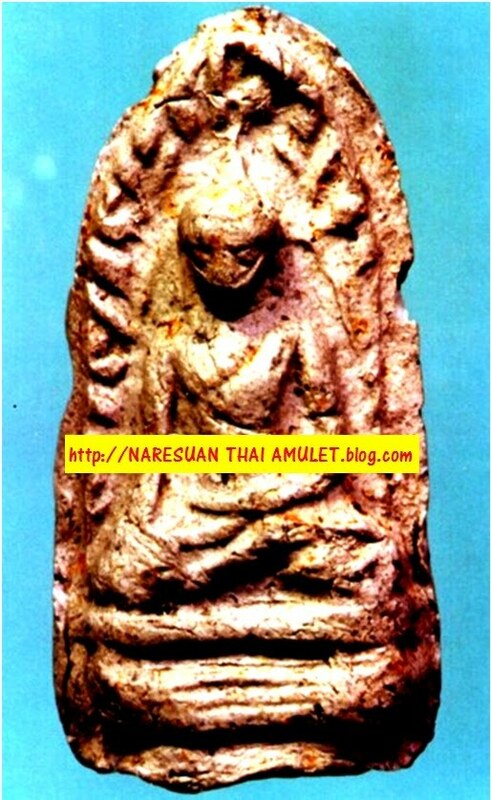 But Princess Phra Nang Jamadhevi is a faithful and devoted Buddhist, under her leadership and influence Buddhism flourished in Lopburi. People were wise and had foresights those days, they built Chedis and kept the Phra Rods in them so that one day people will know that Buddhism flourished before in that land when discovered. Phra Rod comprises of energy of Kungkhaphan Chatree ( invincibility of a great warrior ), Sirik Mongkhun Choklap ( enhancement of luck factor )Choklap Ngern Thong ( wealth enhancement ) and Phongkan Antarai (shielding of dangers). This is an ancient structure in Lampun depicting era of Buddhism. 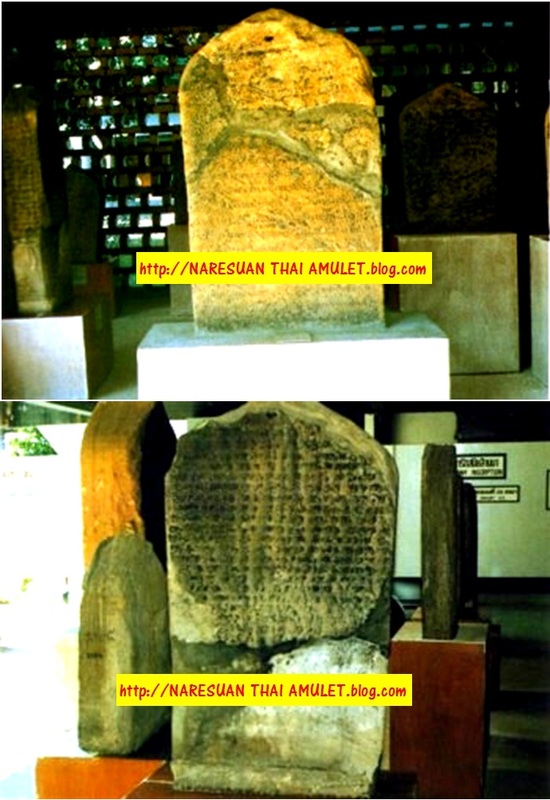 Other than Phra Rod, some votive tablets were also discovered. 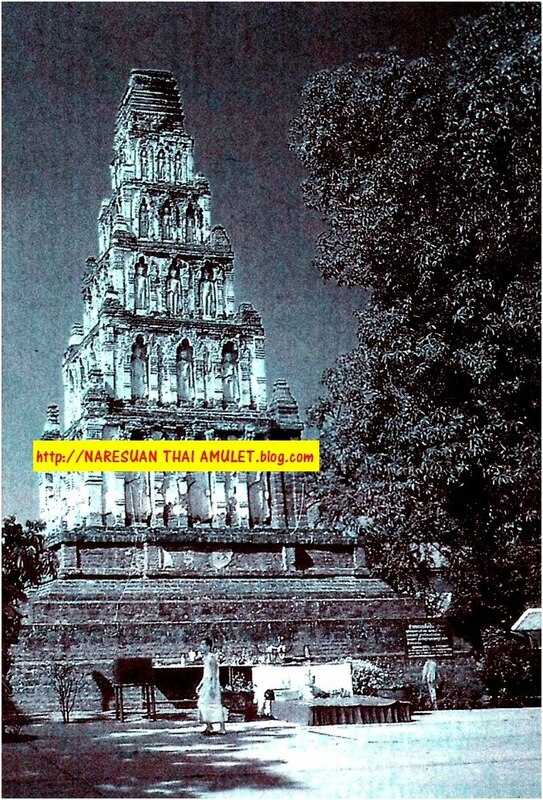 Comparison with Phra Rod Mahawan Phim Yai from Phra Rod reference.